Remember the Skully AR-1 Smart Helmet that was taking preorders, just like this one? Skully was going to be the first smart helmet but ended in scandal. To be clear, I am not comparing the two companies other than the fact that they are both trying to develop smart helmets and both are using a Kickstarter campaign to raise preorders. Now on to the newest contender in this space – Jarvish. GPS Navigation, speed warning, dangerous area alerts, etc. 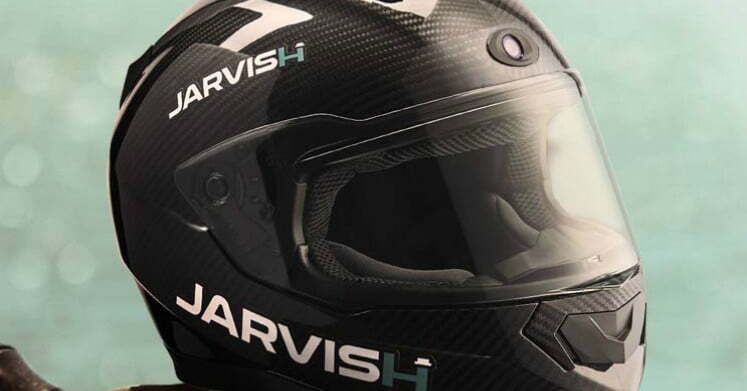 The Jarvish helmet is available for preorder at Kickstarter for $449.